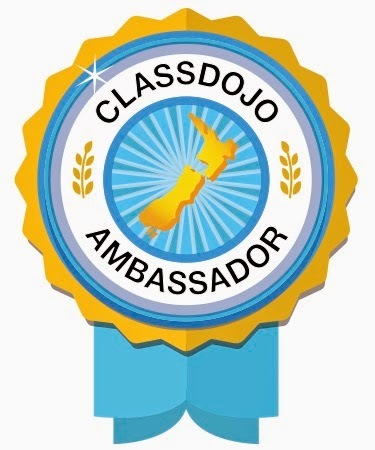 I was introduced to Class Dojo about a year ago. I have to say I was VERY skeptical of its usefulness and worth and didn't jump at it. However I saw how useful it was in other classes and another colleague demonstrated how it worked with his class. Of course, me being me.....I opted to poll the class on what THEY liked or didn't like about it! 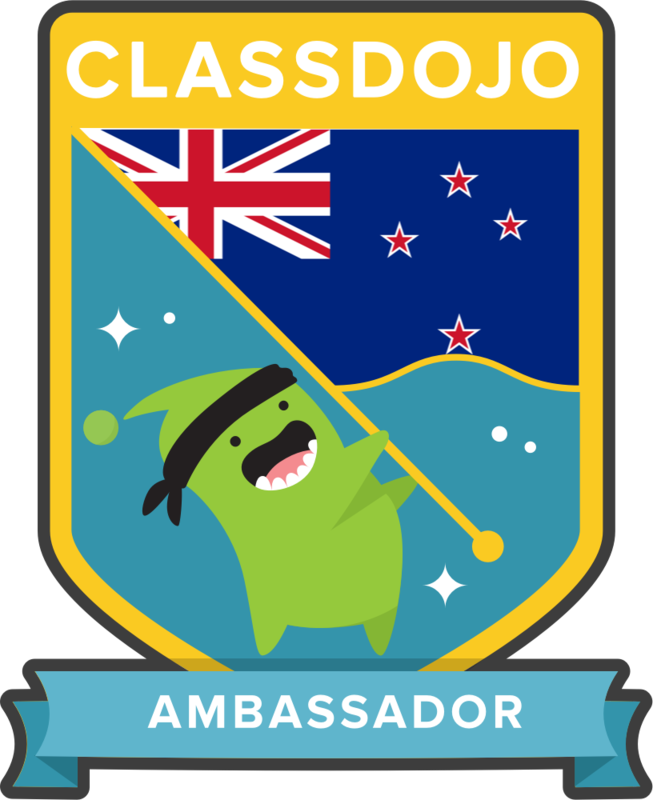 So I jumped on the Class Dojo wagon in about October last year and haven't looked back since! My class LOVE it! They select their own reward options for certain levels of scores. I am about to introduce a whole class score reward...ummm what will they choose? I have already encouraged others to join up and can;t wait to see where being an 'Ambassador' leads me!